With ample space for playing, learning and growing, our lower school is designed to meet the unique needs of our young students. Each of our campuses is designed to meet the unique needs of our students. 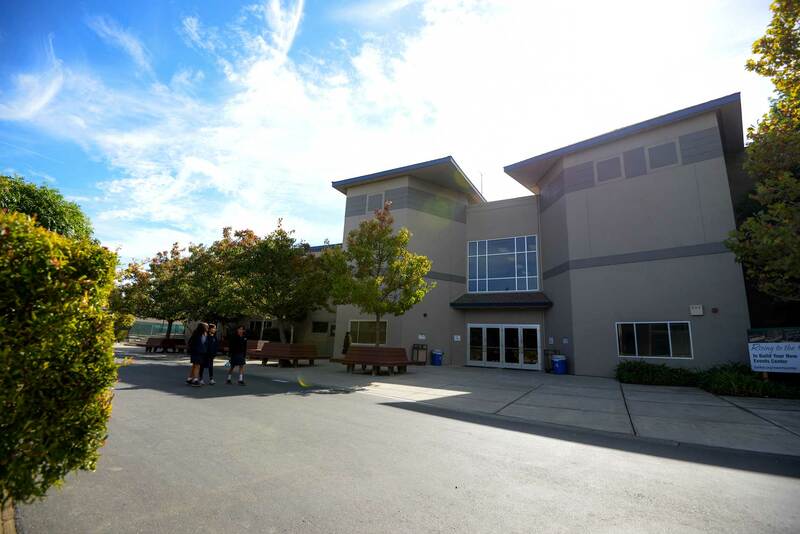 At Harker’s lower school our students have a spacious campus with ample room to run, play, learn and socialize. The 9-acre campus includes 51 classrooms, music and dance rooms and a library for students to explore their subjects or curl up with their favorite book. Harker has a completely separate kindergarten area with toys, play structures and a physical space that is appropriate for this age level. This protected space provides emotional security for our littlest ones to help them build confidence. The lower school campus has a swimming pool, gym, play structures and two playing fields. Our BEST program takes over the campus after school, offering dozens of programs throughout our site.